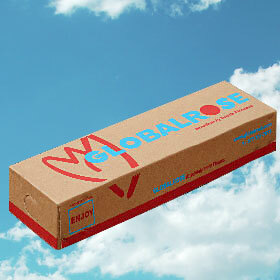 Demanding excellence is no problem for us when it comes to roses. 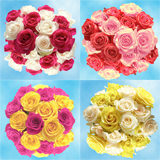 Send Your Choice of Dozen Elegant Color Roses and expect the best. 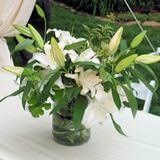 You have a total of 6 bunches (12 stems per bunch) to choose. 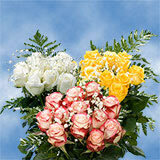 Need to Send Your Choice of Dozen Elegant Color Roses? 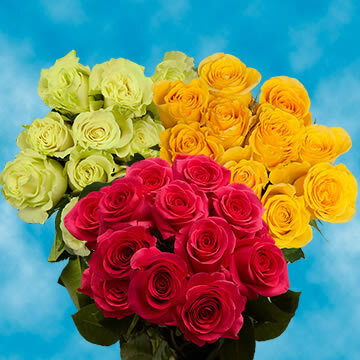 Treat someone special to the delightful delicacy of what a Dozen Elegant Color Roses evokes. 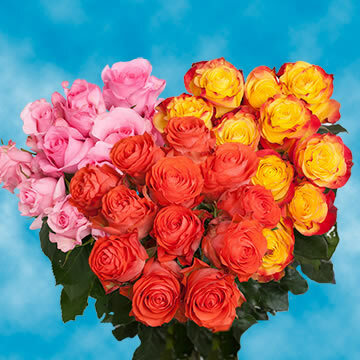 Your office space, kitchen or bedroom would be happy to have these precious petals within their walls.We grow our multicolor roses, and all our other flowers with care. 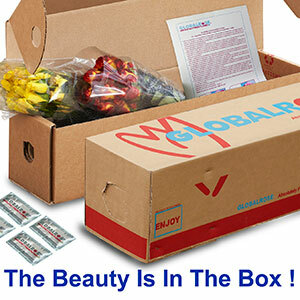 Our dedicated and experienced staff put special attention into every petal, so that your bouquet can come out perfect. 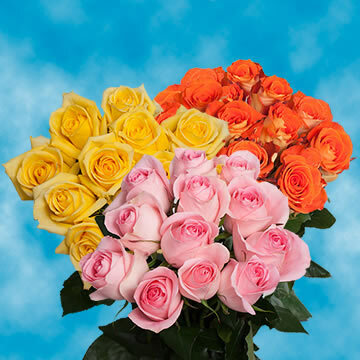 Our Color Roses are also perfect to place in a centerpiece arrangement, with other complementary flowers and decor. 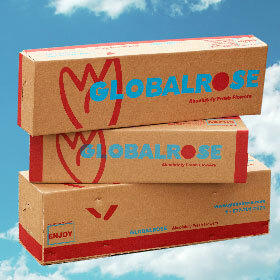 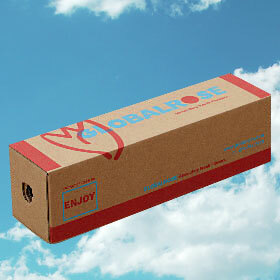 When you order Color Roses flowers online, we have free delivery. 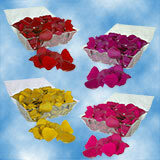 All of our Color Roses are cut fresh, just for your order. 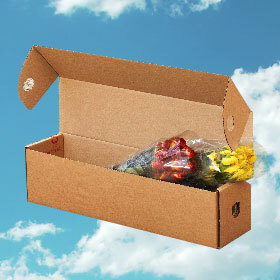 This ensures that when they arrive, every petal will be intact. 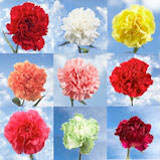 We are the premiere dealer of Color Roses, and many other beautiful blooms. 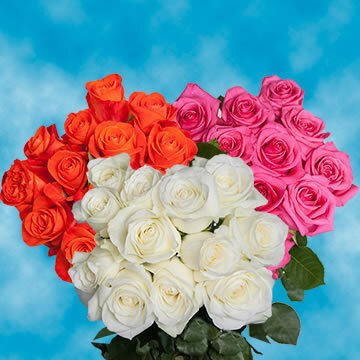 Order a bouquet of our Color Roses, or other flowers, today!